From her bithday weekend in Carmel. People Magazine Exclusive for her 97th birthday. And with Michael Feinstein. Michael and Jackie were involved in the festivities in Carmel. And look at the sign on the wall!!!! Love it! Stunning photo's again!!! Great to see Doris, always! 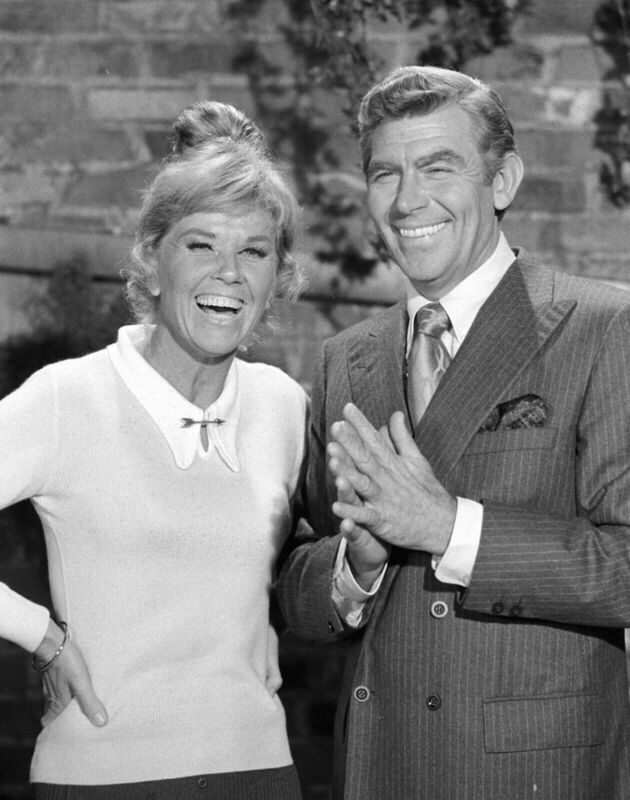 1961 That Touch Of Mink on the set - Doris Day, Cary Grant a.o. 1956 Julie on the set - Doris Day, Andrew L. Stone a.o. Great photos, Peter. Thanks a bunch! Thank you so much Peter for all these new photos of Doris that I have not seen before. The 1956 American Airline photos are really interesting. The A Touch of Mink photos are enjoyable to see. Everyone looks like they are having a good time making the film. Yes, the color photos from Julie are amazing to behold. I assume the decision to shoot in BW was based on cost. This was Marty's first independent film and he probably wanted to reduce the risk by making the production as lean as possible. Director Andrew Stone was known mostly for making low budget crime thrillers that were gritty, suspenseful and entertaining. He also favored working on location instead of the studio, the exact opposite of Hitchcock. So I understand what went into the Julie recipe, yet as Johnny stated, to have this film in lush Technicolor would be a real treat. I think Julie in colour would be better, but the script isn't the best... But it has is moments. Thanks all for responding!! WOW -Peter - Thanks for posting. I haven't seen most of those on the set photos. 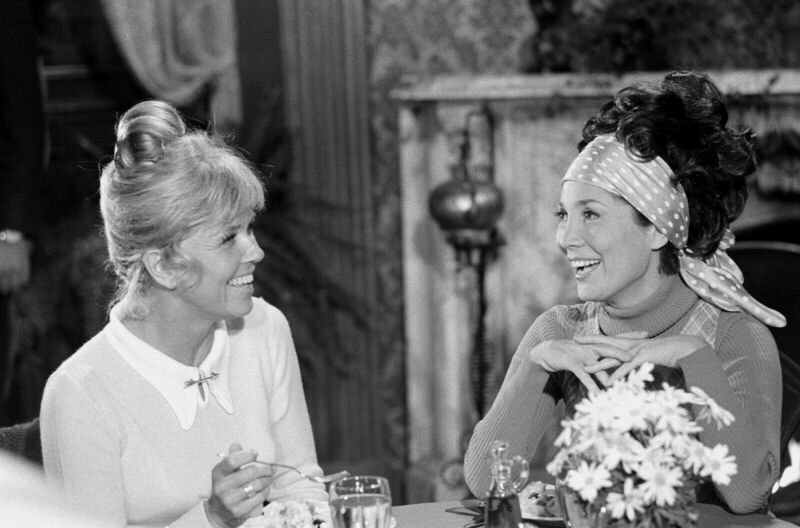 It's hard to find a pic where Doris isn't aware of the camera but there are a couple in there. It's such a treat to see what you find. 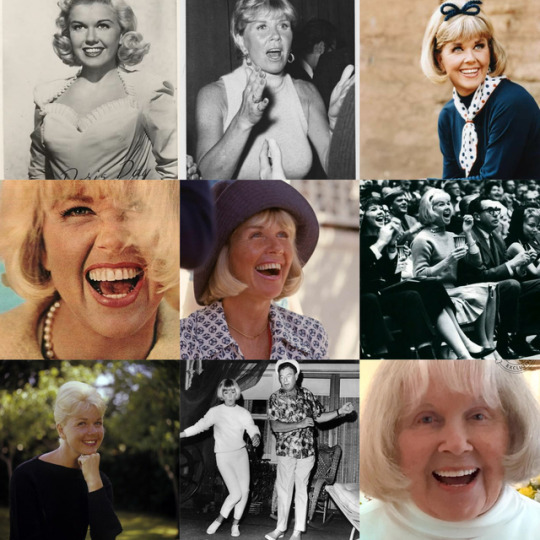 Thanks Ania for all these wonderful photos of Doris. Many of them I have not seen before. Thanks Peter for these great Doris photos. I especially love the Tea For Two photo. 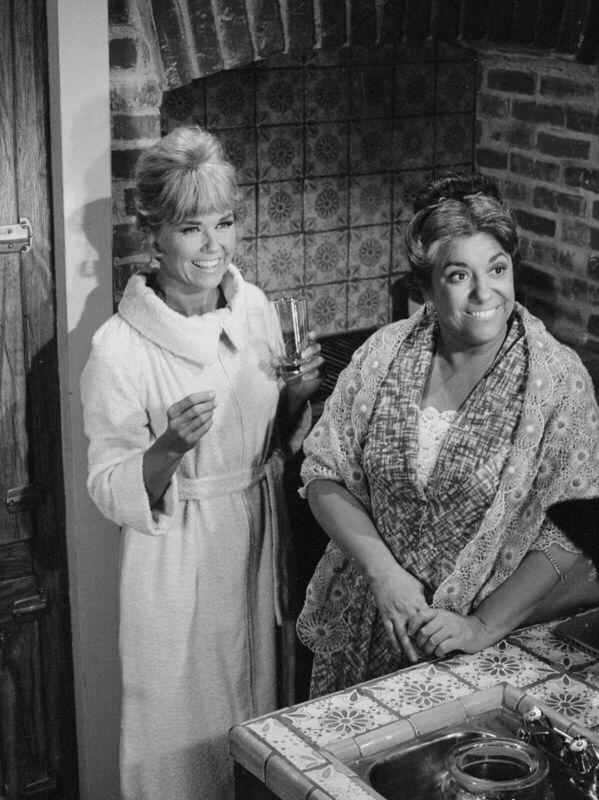 The joy on Doris' face is radiant. 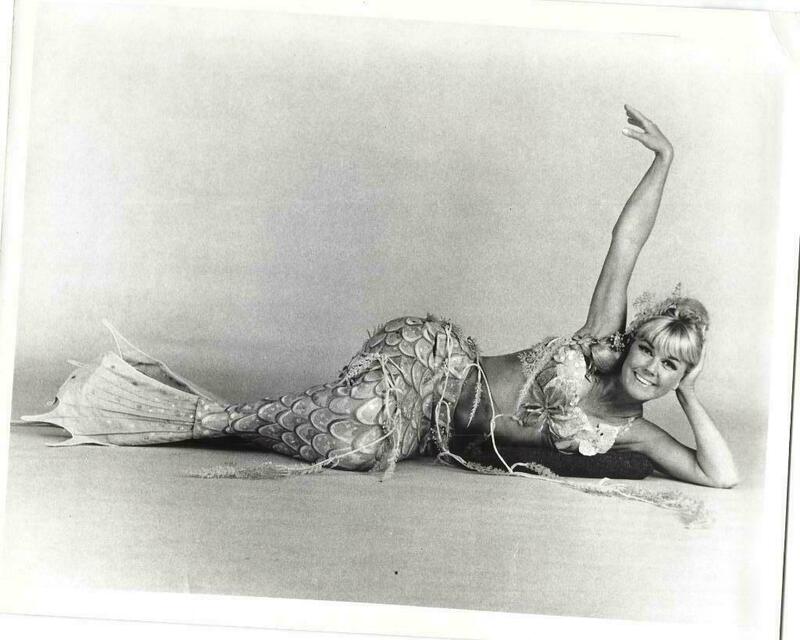 The caption reads Gordon Mac Rae but I believe it is dancer Gene Nelson who starred with Doris in this picture. Thanks for the reply and the correction on Gene Nelson, I've changed it! 1949 It's A Great Feeling - Doris Day, Jack Carson, Dennis Morgan a.o. Thanks again Peter for another amazing group of Doris photos. 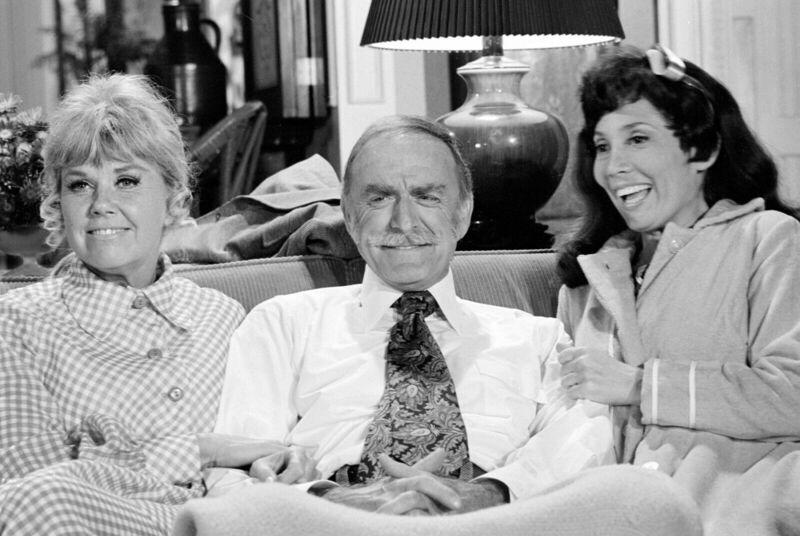 I appreciate seeing the ones from The Doris Day Show. Most of them are new to me. I love the gas station photo and the one with her dog Lord Nelson. The photo of Doris with Andy Griffiths. What incredible smiles! These Doris photos always brighten my day. Today here in Toronto it is really grey so it feels especially feels good. Thank you again for an nice reply, Doris makes me happy too!!! 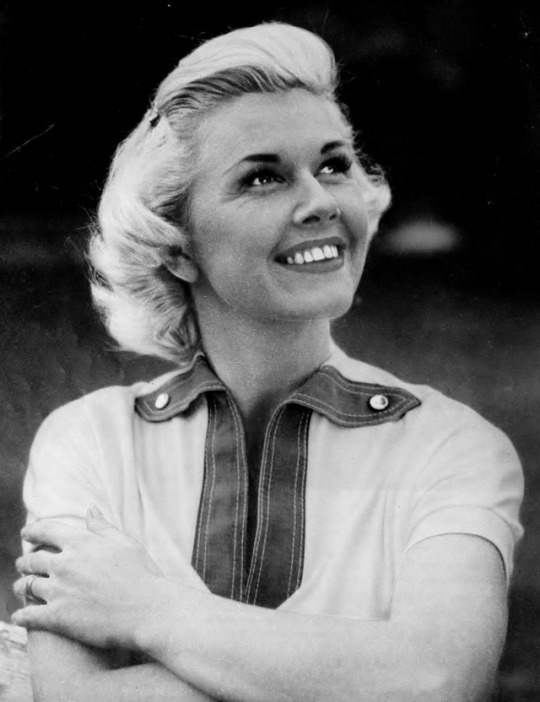 1955 Love Me Or Leave Me - Cameron Mitchell, Doris Day a.o. 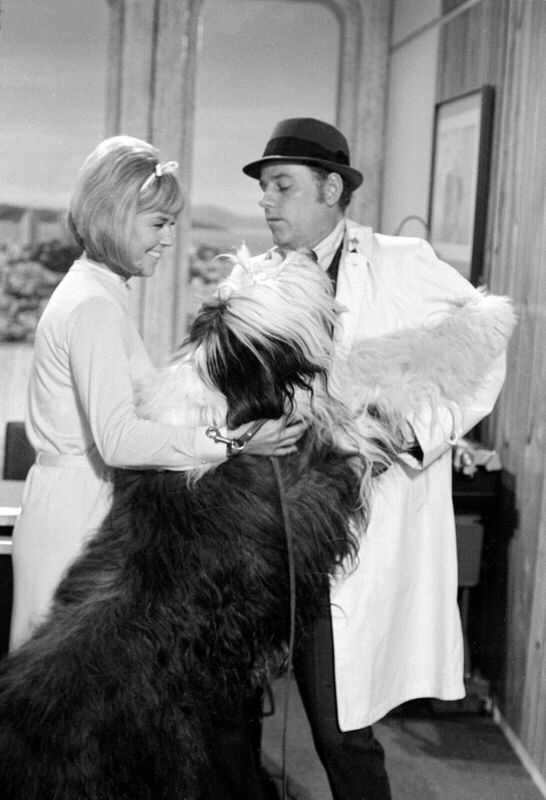 1961 Lover Come Back on the Universal lot - Doris Day, a security guard a.o. 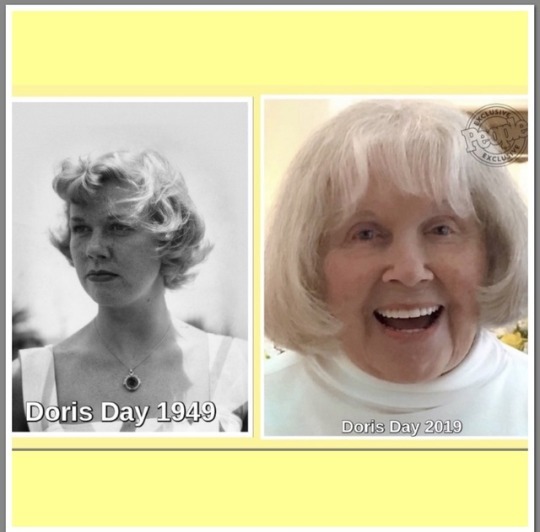 I really love these two photos of Doris. They are so authentic. In the Calamity Jane photo, Doris eyes are as bright as her smile. In the lovely photo with the security guard Doris radiates joy on and off the screen. Look at all the guys in the background probably wishing they were the security guard. 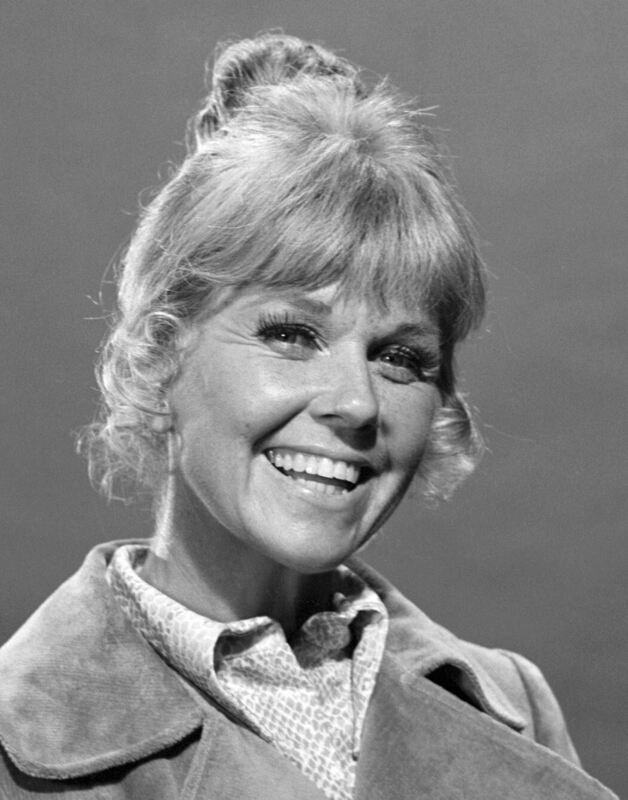 Peter, I think you need to be congratulated on being the Doris Day Forum master detective who finds hidden treasures that you share with us all. I know everyone appreciates them. Thank you and enjoy this holiday weekend.